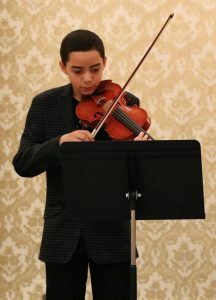 A bright and motivated viola player who has participated in the Paterson Music Project (PMP) for four years, Hector Otero, 12, has been accepted into the Los Angeles Philharmonic’s National Take a Stand Festival Junior String Ensemble, an opportunity specifically for younger musicians and open to only 36 string players aged 12-15 from across the country. Hector has proven that his growth and ambition show no signs of stopping: in addition to practicing with PMP three times per week, he serves as a Junior Teaching Assistant, assisting and teaching younger students in grades 2-5 on days he does not have class. Hector also participates in Montclair State University John J. Cali School of Music’s preparatory program on Saturdays, an honor which only eight PMP students have received. Says Hector, “I want to be a doctor some day. 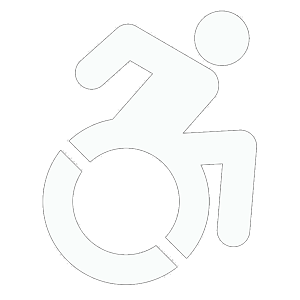 I see that there are a lot of people that need help across the country and I want to help. But my favorite musical memory is performing with PMP at NJPAC. It brought us lots of emotion to play together on stage.” As an ambassador for PMP and his community, Hector will travel to Los Angeles and Aliso Viejo, CA July 5-15 to participate in the event sponsored by the Los Angeles Philharmonic. The National Take a Stand Festival is an opportunity for students from El Sistema-inspired and aligned programs throughout the United States to perform as part of a top-tier national youth orchestra. All students will have the opportunity to learn from a world-class artist faculty and to rehearse and perform at Walt Disney Concert Hall in Los Angeles. The National Take a Stand Festival is a free program: travel, lodging, meals, and programming are provided at no cost for all participating musicians. By offering young people the opportunity to learn from exceptional musicians, including world-renowned conductors and guest artists, become ambassadors of their programs, and engage with young people from diverse regions and backgrounds, the orchestra aims to develop a model for excellence and a national community of citizen musicians from historically excluded populations in the United States. Students will not only have access to top artistic and educational resources, but experience some of the world’s finest learning institutions and concert venues. Based in Paterson, New Jersey, the Paterson Music Project (PMP) is an El Sistema-inspired program of the Wharton Institute for the Performing Arts that uses music as a vehicle for social change by empowering and inspiring children through the community experience of ensemble learning and playing. PMP provides intensive, low-tuition musical training to students throughout Paterson after school. Students study a primary instrument (violin, cello, viola, bass, clarinet, flute, trumpet, or percussion) and participate in ensemble practice and instrumental sectionals. Students perform frequently for the school and community. PMP also offers a Saturday Community Music Program which includes a city-wide orchestra, intergenerational choir, and an Afro-Fusion percussion ensemble. PMP now serves almost 300 students in grades 1-8 from five Paterson Public Schools including the Community Charter School of Paterson, School 1, School 26, School 15, and Norman S. Weir Elementary School. 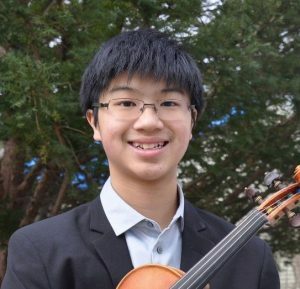 Meet violinist and New Providence resident, Kingston Ho, 16, who has won a coveted seat on the roster of young musicians in Carnegie Hall’s 2018 National Youth Orchestra of the United States of America (NYO-USA). He is one of only five musicians from New Jersey to be selected for the highly competitive 100-member ensemble. A junior at the Academy for Allied Health Sciences in Scotch Plains, Kingston studies violin with New York Philharmonic’s Duoming Ba and serves as co-concertmaster for the New Jersey Youth Symphony (NJYS). He is also a member of the NJYS String Quartet which is coached by Philip Setzer of the Emerson String Quartet and frequently performs throughout the Garden State. This summer will mark Kingston’s second year with NYO-USA. Last summer, he performed with the orchestra at Carnegie Hall and toured Mexico, Ecuador, and Colombia under the baton of Marin Alsop. In 2016, he was selected to be the concertmaster of the inaugural NYO2 orchestra. He was a semifinalist at the 2018 Johansen International Competition for Young String Players and held the position of concertmaster of the New Jersey All-State Orchestra from 2014-2016. As a soloist, Kingston has appeared at Carnegie Hall’s Weill Recital Hall, the New Jersey Performing Arts Center, and the Rose Theater at Lincoln Center. From 2015-2017, Kingston was the concertmaster of the InterSchool Orchestras of New York, a full scholarship youth orchestra. Each summer, Carnegie Hall’s Weill Music Institute brings together the brightest young players from across the country to form the National Youth Orchestra of the United States of America (NYO-USA), a free program for all participants. Following a comprehensive audition process and a three-week training residency with leading professional orchestra musicians, these remarkable teenagers embark on a tour to some of the great music capitals of the world, serving as dynamic music ambassadors. In 2018, the orchestra travels to Asia with conductor Michael Tilson Thomas and pianist Jean-Yves Thibaudet, performing a new Carnegie Hall–commissioned work by Ted Hearne alongside works by Sibelius and Gershwin. The tour kicks off with the orchestra’s annual concert at Carnegie Hall, continuing with stops in Taipei, Shanghai, Beijing, Seoul, and Daejeon. In 2019, NYO-USA returns to Europe with conductor Sir Antonio Pappano and mezzo-soprano Joyce DiDonato. As part of the Wharton Institute for the Performing Arts, the New Jersey Youth Symphony has a rich history of fostering musical talent for nearly 40 years. Each of its 15 ensembles offers participants a different, yet fully rounded experience. The family of orchestras serves students from 3rd to 12th grades. NJYS is committed to providing the finest ensemble musical training led by our staff of experienced and renowned conductors, and is known for its high standard of excellence throughout the United States and internationally. 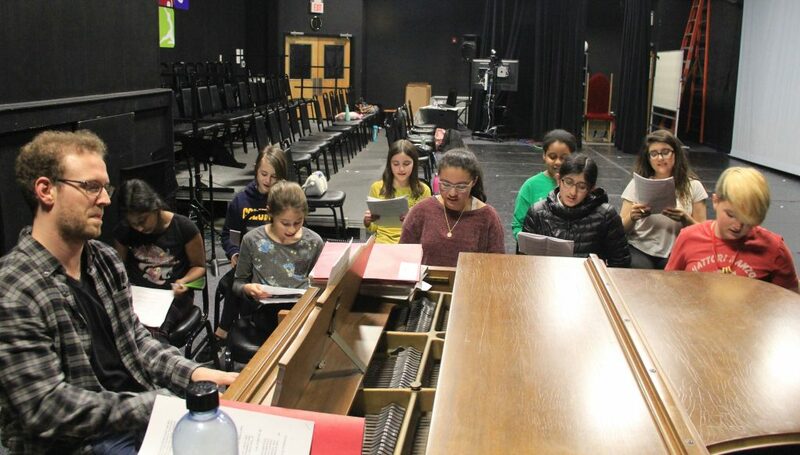 Over the past few months, students in the Wharton Institute for the Performing Arts (WIPA) Musical Theater Company have been writing their own full length musical using stories from the Grimm Brothers to be showcased in two performances on June 9 in Wharton’s black box theatre. With the help of instructors Timothy Maureen Cole and David Seamon, the cast is using fairy tales to create an original story, script, and songs. The Musical Theater Company is a 27-week course where students ages 10-15 explore storytelling through acting, singing, and movement. This year marks the Company’s third season and first endeavor in writing their own musical from start to finish. The Company show takes place on Saturday, June 9 at 3:00 and 6:00 p.m. at 60 Locust Avenue in Berkeley Heights. Tickets are $10, available at the door or by calling 908-790-0700.